Welcome to the Aiken Junior Sports Association's Website! 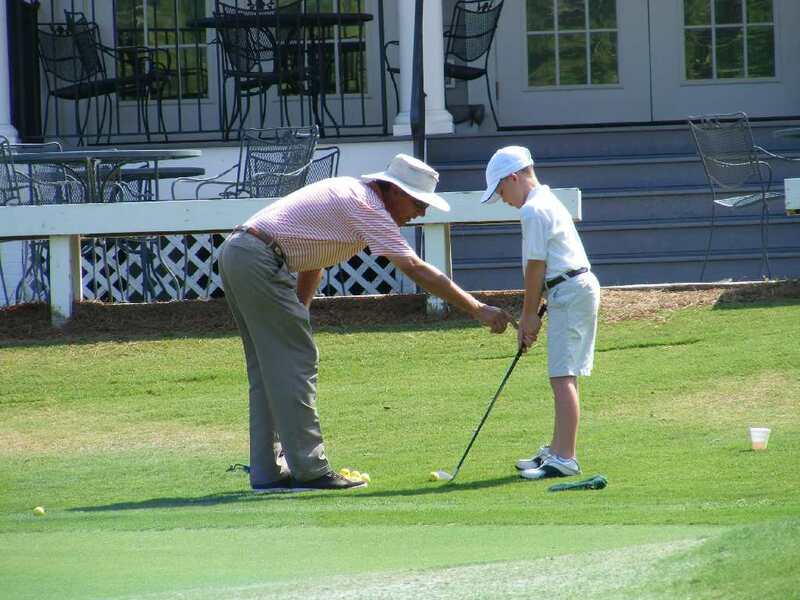 We currently sponsor Aiken Hook A Kid On Golf clinics for kids who are 8-13 years of age. These one-week clinics are held at five Golf Clubs in the Aiken area. Please visit each program's page for more information and the application form. 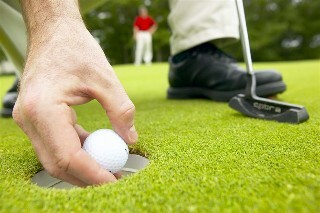 All Golf Clinics are limited to 35 participants. 2019 Application Forms are available and can be obtained by clicking on the link below or by contacting spen288@bellsouth.net. Questions can be addressed to Program Coordinator, Joe Spencer at 803-507-5741.